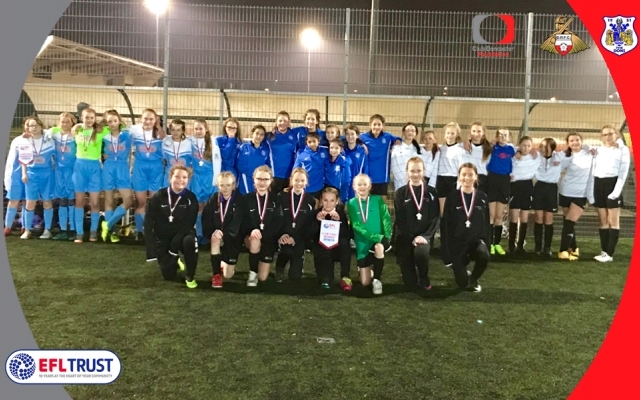 Rossington All Saints Academy will represent Doncaster Rovers in the area final of the EFL Girls Cup after winning a 42-team competition at the Keepmoat Stadium on Wednesday night. 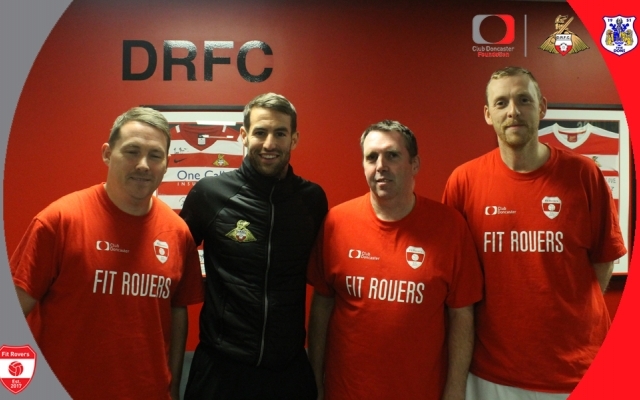 Fit Rovers invites two of Club Doncaster's leading figures to one of its sessions. 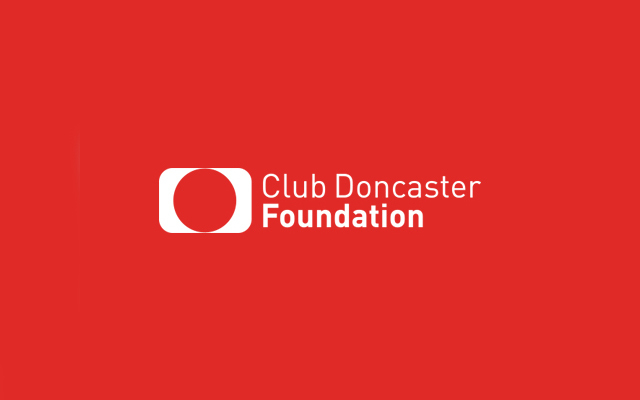 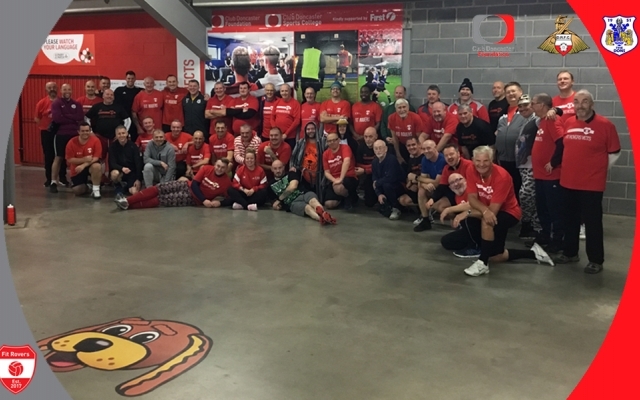 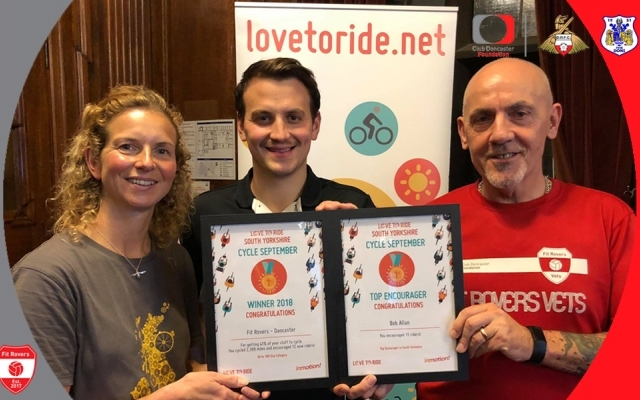 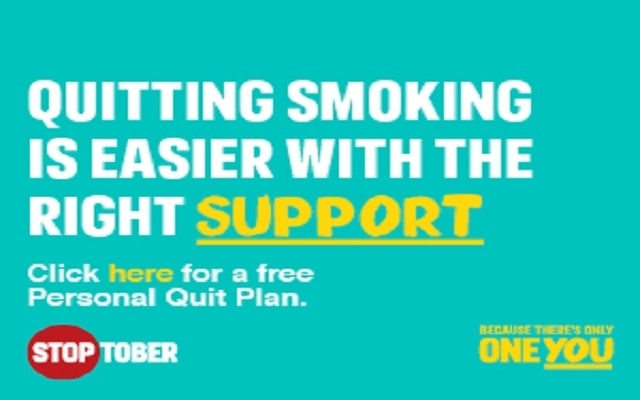 Club Doncaster Foundation will be working with Yorkshire Smokefree Doncaster to support members of the community give up smoking during October. 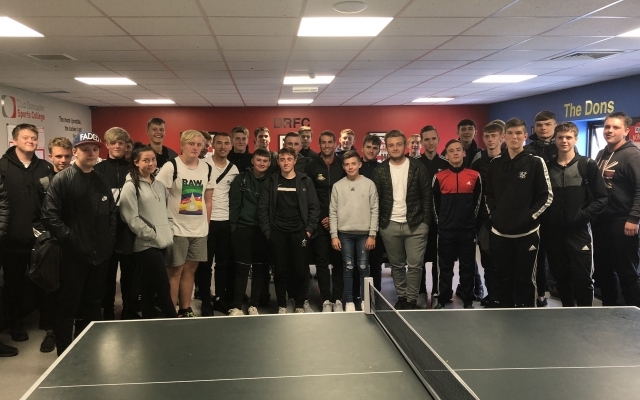 Doncaster Rovers star, Matty Blair dropped into Club Doncaster Sports College on Monday, to welcome them into the new academic year. 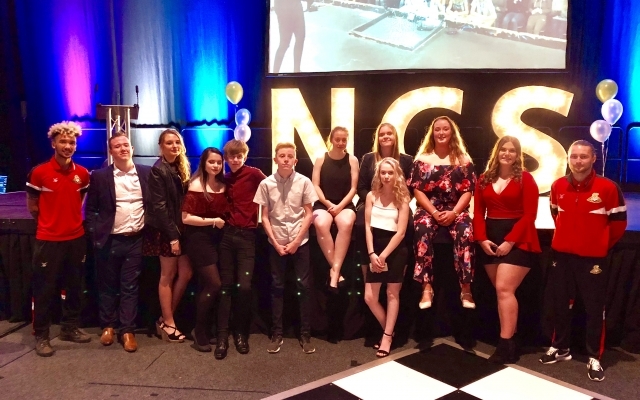 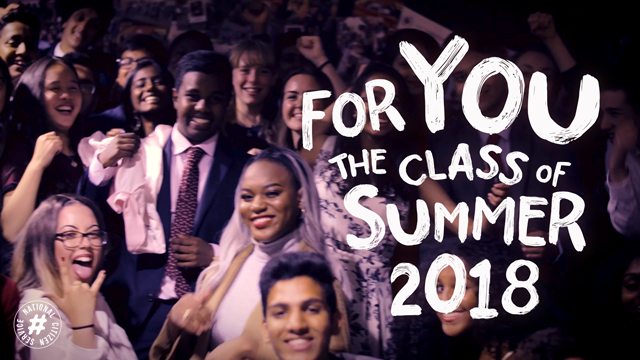 Almost 700 young people from across the Doncaster Borough will be celebrating their NCS graduation tomorrow at the Dome Doncaster.